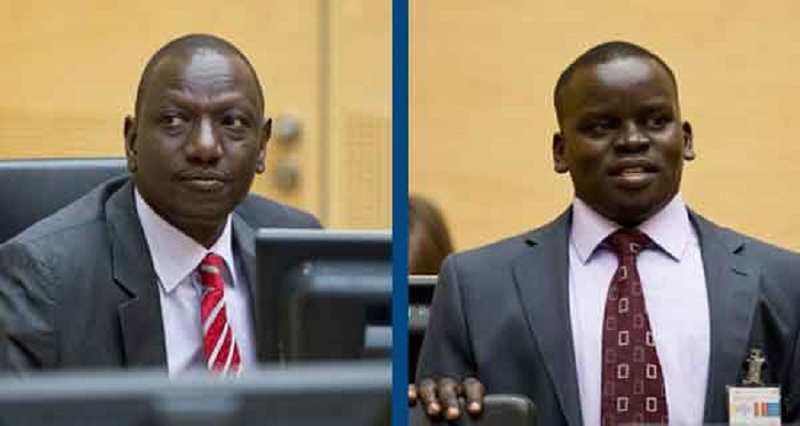 The Deputy President William Ruto and journalist Joshua arap Sang have been set free by the International Criminal Court. Judges decided by majority that DP Ruto and Sang case be terminated, and that the decision does not preclude future prosecution at ICC or national jurisdiction. 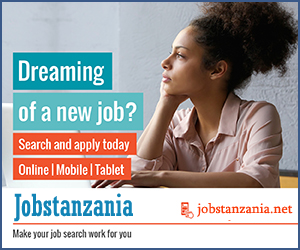 The duo have been freed from charges of crimes against humanity arising from the 2007/2008 post-election violence that left some 1,113 people dead and more than 500,000 internally displaced.